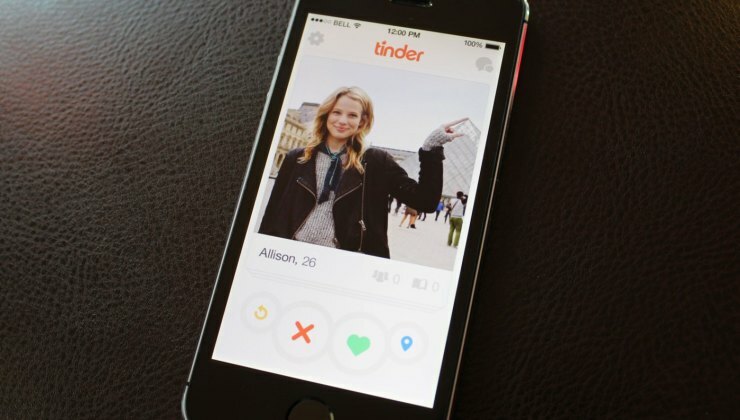 Undo Feature Comes To Tinder… For A Price | OhGizmo! By David Ponce on 11/05/14 • Leave a comment! You know how it is. There you are on Tinder, swiping left, left, left, left… oops, that was such a cute one! Oh no! Now you have to deal with the pain of knowing you’ll never see them again. Unless of course there was some way to undo that left swipe. Well, now there may be. Tinder has confirmed that it will be rolling out a paid version of its service, Tinder Plus on Thursday. This will give paying users the ability to Undo a left swipe and correct their blunder. We’re not sure what the pricing will be, and nor is Tinder apparently (how does Tinder work). This is a test for now, and different markets will likely see different pricing as the company tries things out. Another rumoured paid feature, aside from the Undo button, is one called Passport. This would allow you to search for people outside of your geographical region. This is particularly great if you’re planning a trip somewhere and wouldn’t mind making some friends beforehand. Nothing is official until Thursday, when the announcement is expected.